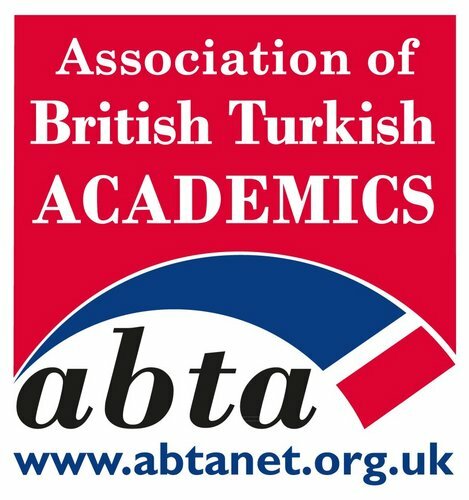 To promote and reward academic and scientific excellence among young researchers pursuing doctoral degrees in the UK, Association of British Turkish Academics (ABTA) announces 2016 ABTA Doctoral Researcher Awards. Applications will be accepted from PhD candidates or recent graduates of UK universities in all academic fields of study. Please submit your application via dra.abtanet.org.uk by 5 pm, Tuesday, 15 March, 2016. The applications will be assessed by prominent British and Turkish academics working at the UK universities. Details of the judging process can be found here. The award ceremony will take place at University College London (UCL) on Saturday, 14 May, 2016. For any enquiries, please contact us: dra@abtanet.org.uk.